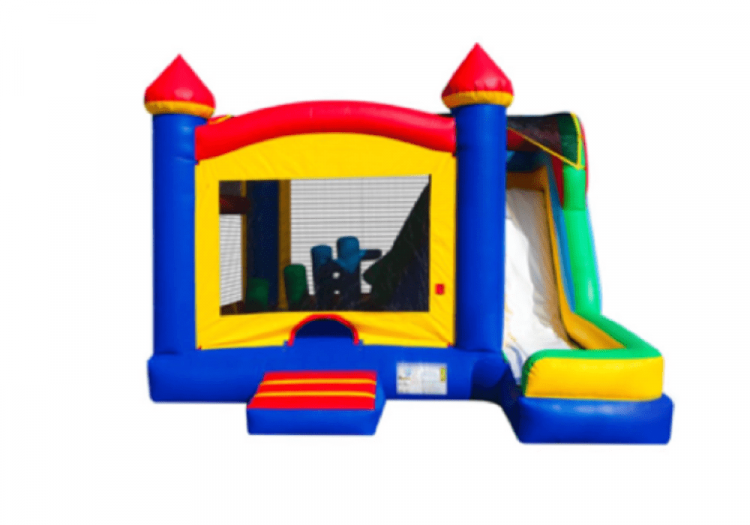 This 5 in 1 Castle Combo is perfect for all occasions, it boast a large bounce area as well as several fun elements inside the bouncer! And don’t forget about the SLIDE! 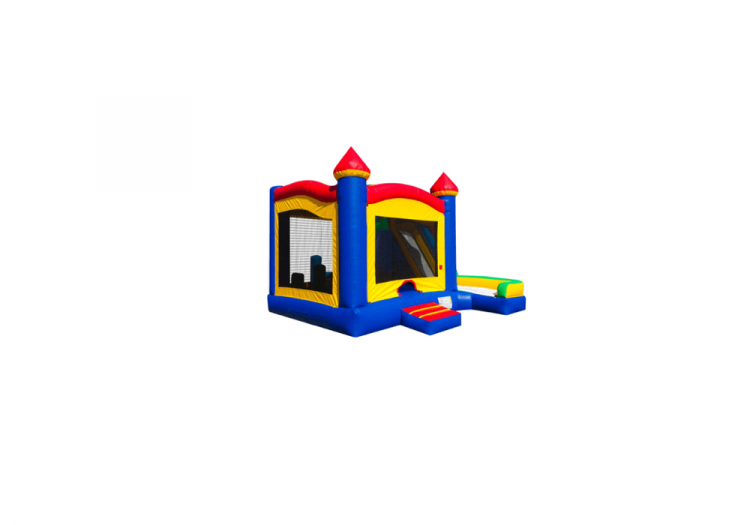 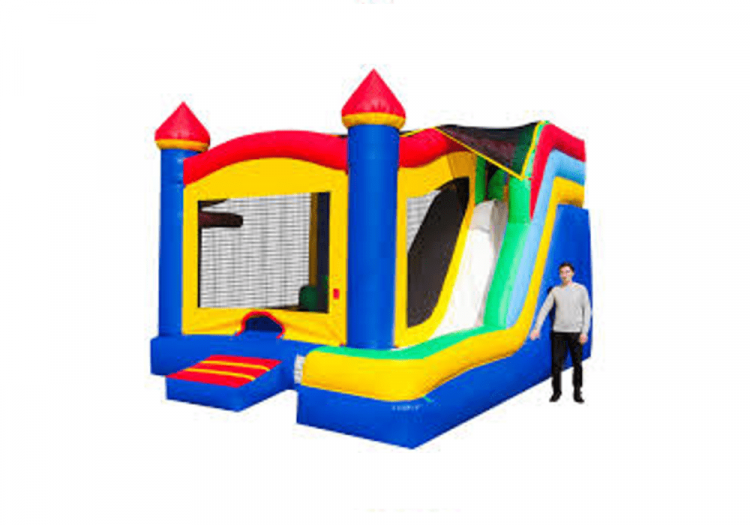 Bounce Houses are perfect for kids and adults.